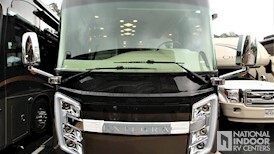 You have declined to provide your email address via Facebook to National Indoor RV Centers. Without providing your email, certain features will be unavailable to you on this website. If you would like to provide your email address to gain full access to all of the features on this website, visit to change your app settings. 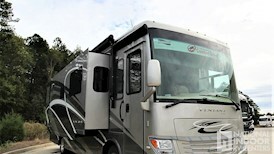 Follow the steps below to allow National Indoor RV Centers to access your email address. Visit Facebook Apps and Websites to view your authorized Facebook Apps. 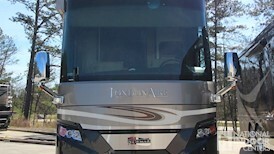 Find National Indoor RV Centers in your Active Apps and Websites and remove it. Login again using Facebook. When granting access to NIRVC, click "Edit This" and ensure that "Email Address" is checked. 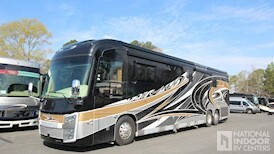 After completing the steps above, all of the features of the National Indoor RV Centers website will be available to you. Estimated payments shown with approved credit only, not all applicants will qualify the same. Estimated monthly payments calculated at % for 15 years with 10% down on units aged 9 years. Estimated monthly payments calculated at % for 20 years with 10% down on units $50,000 and above. Estimated monthly payments calculated at % for 15 years with 10% down on units below $50,000. Price and payment shown do NOT include tax, title, license, or individual store administration fees. Not all new and used units will qualify the same. Loan term, interest rates, and required down payment may vary. Call the NIRVC finance department for complete details. Why Is The Price Hidden? Our manufacturers do not allow us to advertise our prices, but we're happy to give them to you. Fill out this form to receive pricing information for this . When you refer a search subscription to a customer, they will receive e-mails for new inventory that matches this search. You will be included on the e-mail. If another salesperson has already referred a customer, this search will still be saved for the customer, but it will come from the original salesperson who referred the customer. 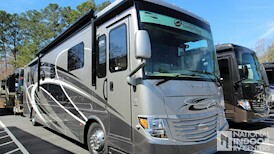 Why is National Indoor RV Centers the best place to Buy an rv? 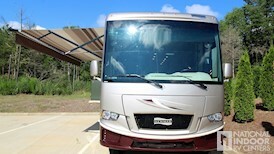 Unlike most motorhome dealers, we do not want a one-time customer who buys a coach and is never seen again. 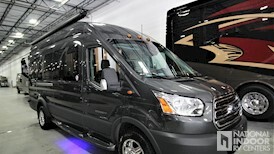 We take pride in the service we provide our NIRVC family members before, during, and after their purchase. We seek a life-long relationship with our customers and that's why we call it a family and not a business. 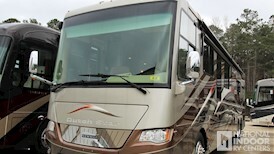 Before your purchase, one of our RV Lifestyle Specialists will provide you with all the information you could ever need to find the perfect coach for your life and your dreams. Providing you accurate trade-in information and competitive pricing should be the industry standard, so we're doing it. Upon sale, our dedicated Pre-Delivery Inspection team performs a comprehensive 200 point inspection and a full interior and exterior cleaning. 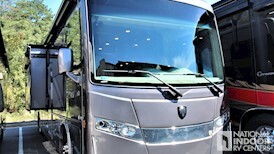 When you arrive to take possession of your new motorhome, you'll receive a full walk-through tour of your purchase covering every bell and whistle it has to offer. If you do find any issues during your tour or once you're on the road, our warranty certified expert technicians are there to help. When we say you're joining the NIRVC family, we mean it. That's why we host an annual Customer Appreciation Rally with giveaways, friendly competitions, spa treatments, discounted services, and much more to say thank you for trusting us to help you achieve your dreams. Visit our location nearest you and see the NIRVC difference for yourself. Subscribe To This SearchSubscribe to receive e-mail alerts when new inventory matches this search. 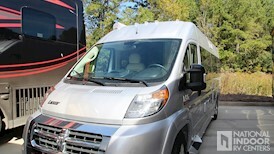 We provide an outstanding, hassle-free motorhome ownership experience. We enjoy serving our guests and team members with integrity, courtesy, and respect while helping them realize their dreams. Copyright © 2019 National Indoor RV Centers. All rights reserved.